I love to eat. I love to try new foods. I’m pretty much a fan of cuisines around the world. 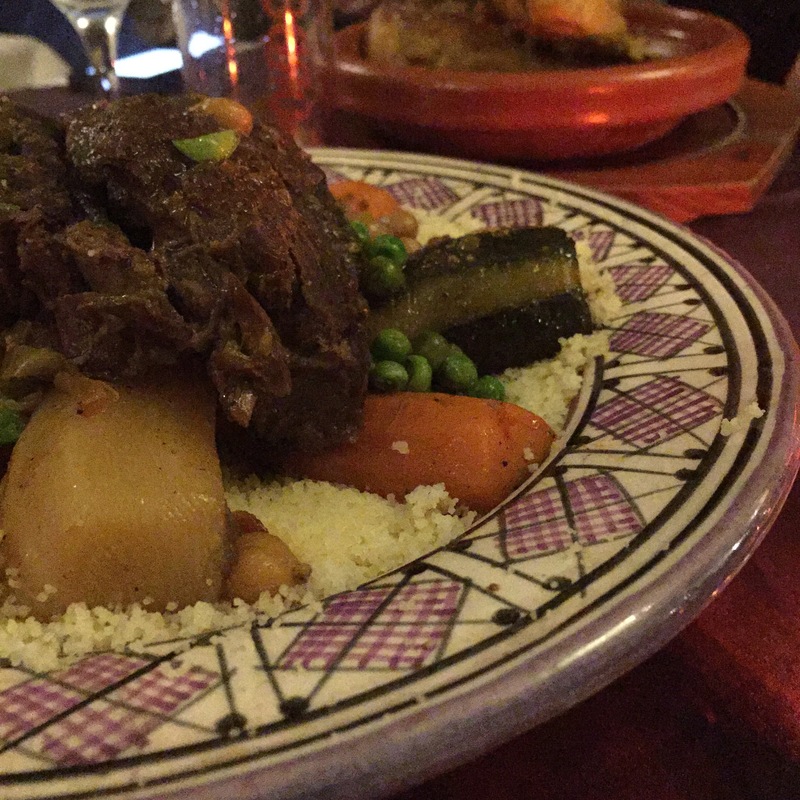 But honestly, I just don’t get Moroccan food. I’ve had it a handful of times and it’s not that I dislike it so much as I don’t understand why people are crazy over it. “But have you had the apricot chicken at Le Ryad? ?” Well, yes. 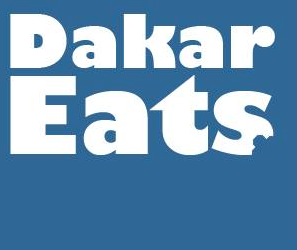 And it was good, but I don’t remember being wowed by it like its many fans on Dakar seem to be. 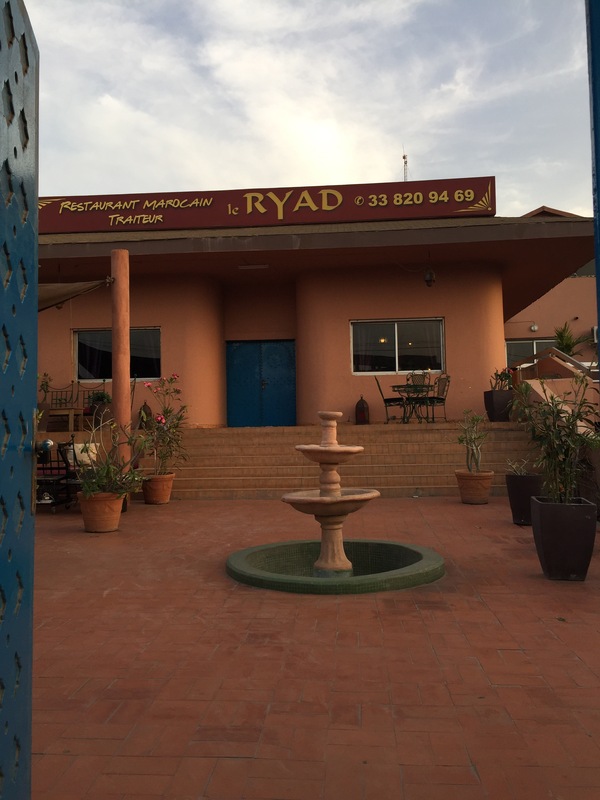 So when we were invited to Le Ryad recently, I went with a half-hearted excitement. At least the company would be great, right? Well I was wrong. I mean yeah, the company was great (happy birthday, A! ), but so was the food! 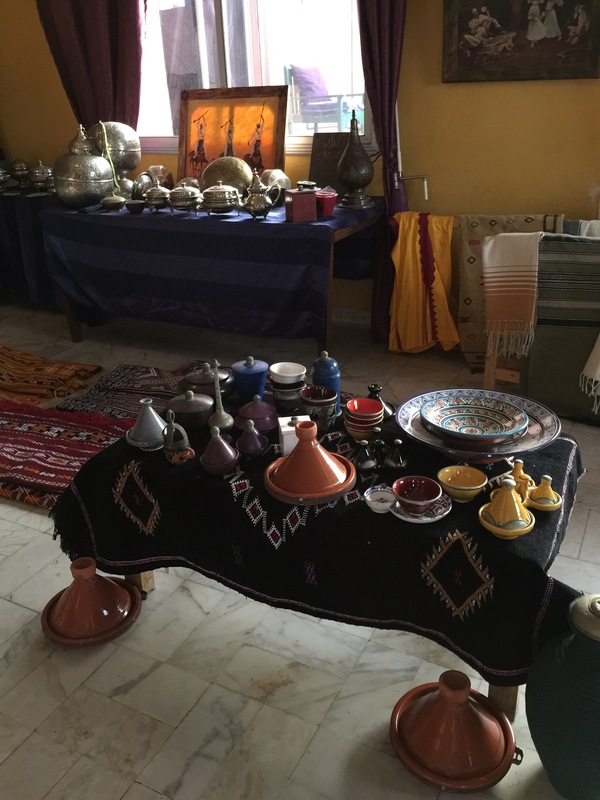 For the first time I understood what the big deal is about tajine. 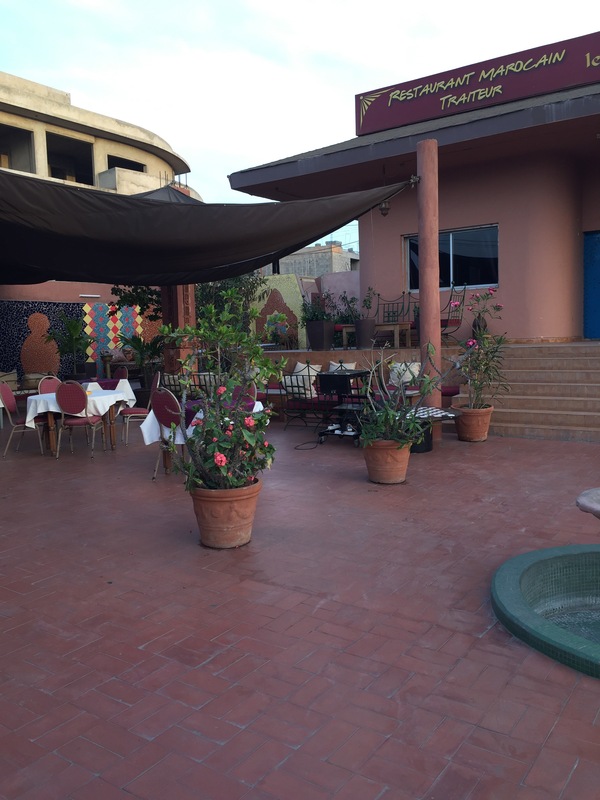 I also really enjoyed their new location in Ngor Virage, which is so much bigger and more elaborate than when they were in Almadies. 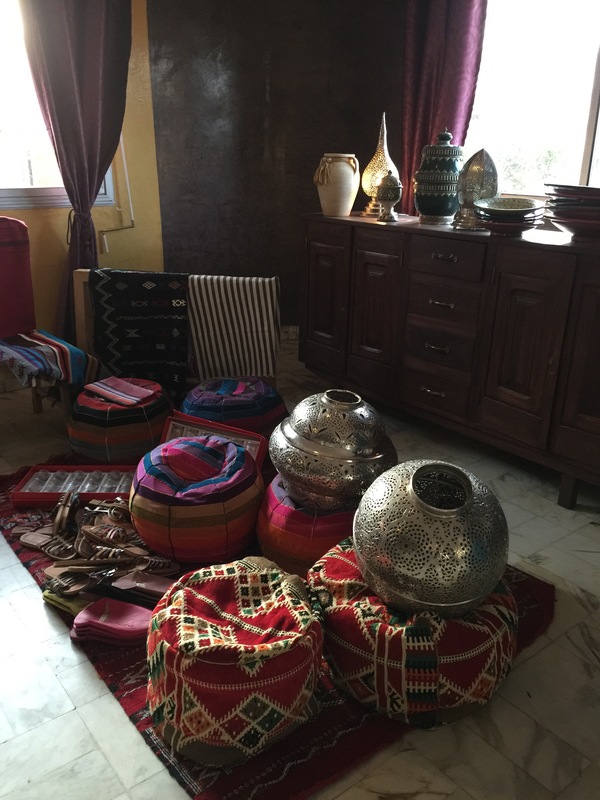 And the Moroccan shop area at the entrance is a beautiful way to welcome you into the experience. 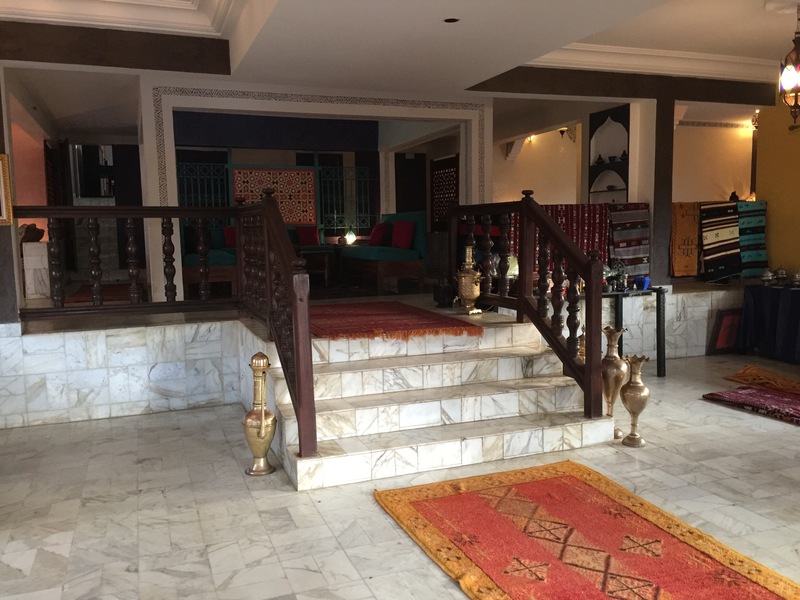 Prices at Le Ryad are quite reasonable, and even more so if you take your Smartbook Senegal for added discounts up to 30%! Previous Special offer: La Boucherie Nouvelle! Next Goût de France – mark your calendars!